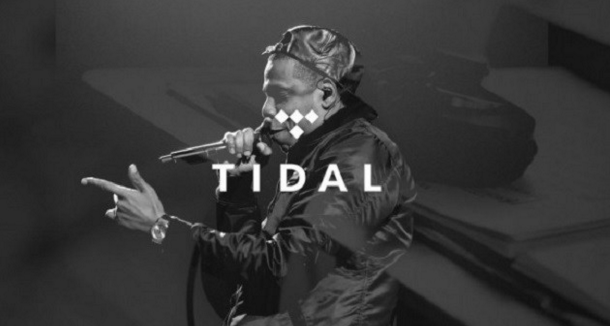 #Waves Jay-Z’s Tidal Being Sued?! Seems as though those empty promises are coming back to bite the rapper/entrepreneur in the snazz. The first of what I believe to be of many artist has come forward, claiming the complete opposite of what was promised. Stating that there hasn’t been any transparency in there royalties as promised and they believe damages withheld well-over 150,000.00 or so and 5,000,000 for future royalties from the musician and publishing company. They claimed Tidal never asked them to begin with to stream there music for them to be withholding anything from them. I should of known it was to good to be true, Rihanna has been seeing the backlash from releasing her album through Samsung. Which caused her album to be released early and im certain several other mishaps and shady stuff that’s been going on. You can tell there’s tension in the camp. ← No More #YMCMB! Drake signed to Another label?